What Can We Expect From the Budget 2015? 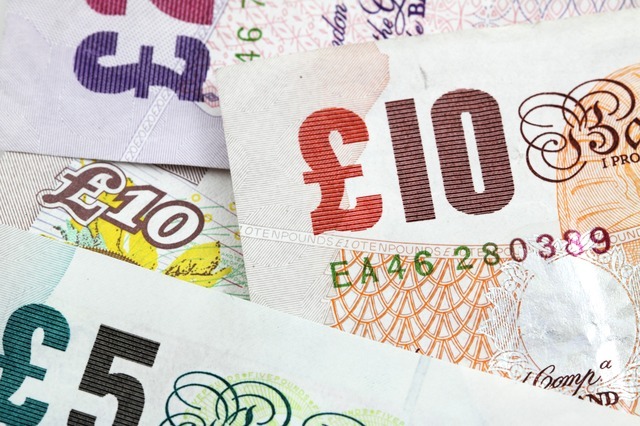 It is expected that there will be an increase in the income tax threshold from £10,600 to £11,000, the 40% tax threshold could increase from £41,865 to £50,000, and that the top rate of tax will be reduced from 45% to 40%. The Budget will also include plans to switch to online tax returns by 2020, ending the annual rush to file a tax return. The changes will apply to about 12 million taxpayers, including 11 million individuals and almost 2m companies. The Treasury will publish a consultation to permit existing annuity policy holders to sell/change their product. The Chancellor is likely to provide more information on how people at retirement will be protected from scammers and making catastrophic decisions with their savings. There has also been discussion of a 30% flat-rate of income tax relief on pension contributions. Plans to cut the 10p tax on income from savings for the lowest earners could also be extended to include higher earners who pay a 20% rate. It’s likely there would be a cap on the amount that would be tax-free, for example the first £1,000. Due to the global decrease in oil prices, it is very much anticipated that the Budget will reveal a tax break for North Sea oil companies. According to Baker Tilly, it is also possible that there could be an investment allowance and a reduction in tax rates so as to protect jobs, attract investment in new exploration and deflect the risk of costly decommissioning. George Osborne has drawn up plans that would allow parents to pass a main property worth up to £1m to their children without paying any inheritance tax, the threshold since 2009 has been £325,000. It is anticipated that more information will be released about how the Government plans to change the way profits ensuing from international transactions are taxed in the UK. Osborne could announce a tax on non-UK residents, or a restriction on non-UK residents’ capability to claim the UK personal allowance. Enterprise Investment Schemes and Seed Enterprise Investment Schemes (SEIS) could be expanded – these schemes provide tax breaks to investors that acquire new shares in small companies that are just starting out. Many of these potential changes, such as tax cuts and the announcement on the current financial incentive for self-employment, could have a major impact on contractors. ICS’s number one rule is to always be compliant, therefore if anything the Budget reveals will affect our contractors we will always inform them – it is our job to understand the latest legislations after all. Also, the possibility of a tax break for North Sea oil companies brings hope to the oil and gas industry. We hope this tax break goes ahead as oil and gas contractors are one of the main industries we provide our Limited Company Service and umbrella solution to, and we would very much like to see them happy. Our Corporate Account Manager, Sam Price, will be live tweeting about his budget reaction on our Twitter account; www.twitter.com/icscontractor. Sam will also post a blog tomorrow about how the Budget affects contractors so stay tuned!